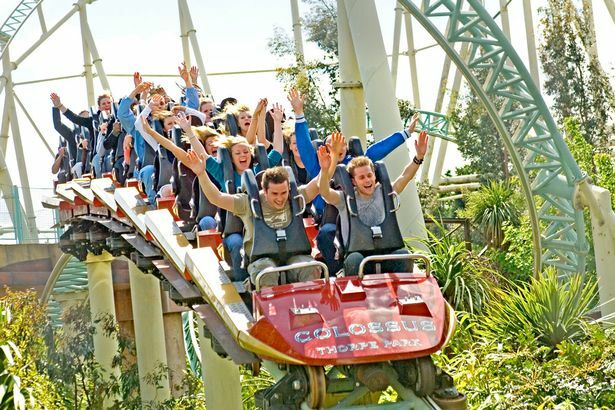 Here we give you the low down on all of the best packages for a short break to THORPE PARK! We have researched different options for buying tickets plus an overnight stay from just £31pp. 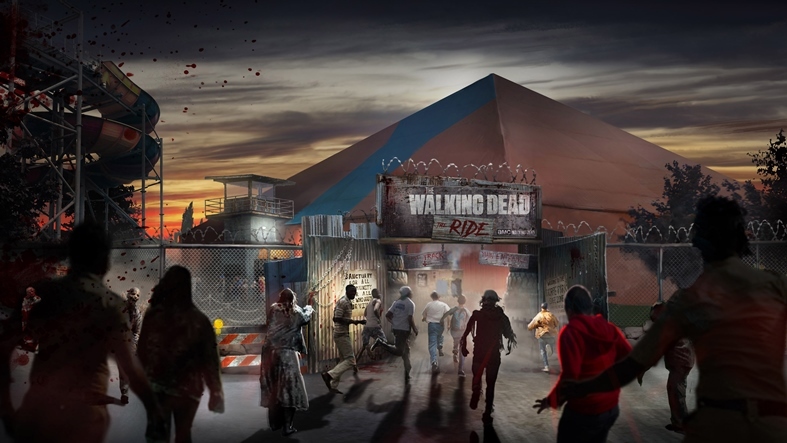 Experience some of the UK’s biggest and best rides at THORPE PARK Resort including The Walking Dead: The Ride. On selected dates in March, May and September 2019, experience the ultimate adrenaline kick with THORPE Breaks! To help you make the most of your visit, you’ll get unlimited Fastracks worth £50 per person! 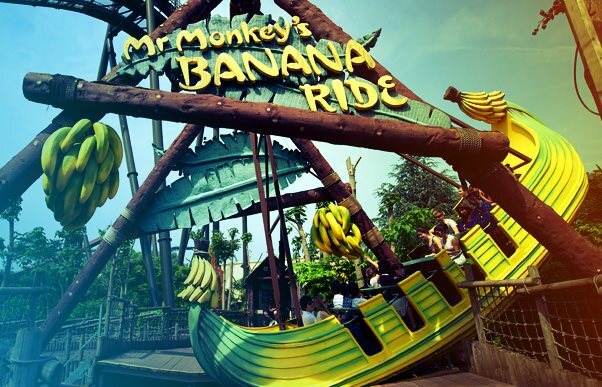 Beat the queues and enjoy your favourite coasters and rides all day long! To see T&Cs and to book click here! 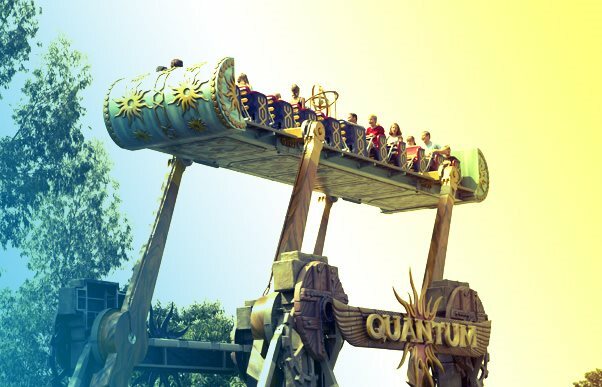 Get a combined package through Thorpebreaks.com staying at the quirky Thorpe Shark Hotel which is situated within the theme park, plus park tickets from £62pp. 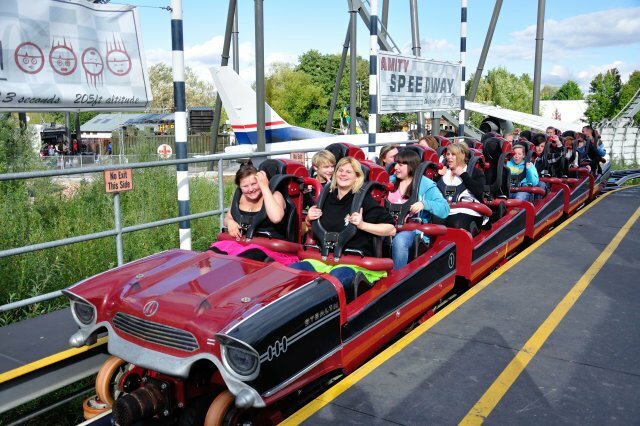 Get a combined package through Thorpebreaks.com staying at an off-site hotel which is situated near the theme park, plus park tickets from £38pp. If you’re after the cheapest option and only want ONE day entry to Thorpe Park, you can book your hotel stay and theme park tickets separately. 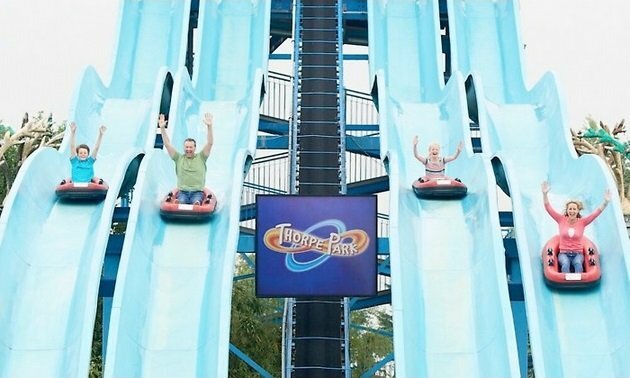 Book your theme park tickets through the Thorpe Park website and book your accommodation direct with Travelodge here.